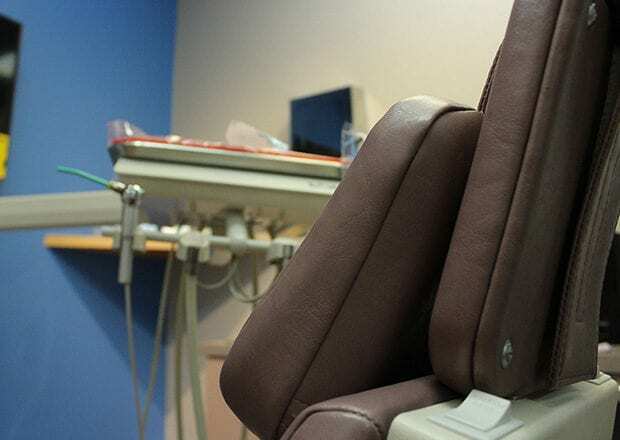 At our dental office in Scottsdale, we aim to create a five-star experience that makes you reconsider just what it means to make a trip to the dentist. 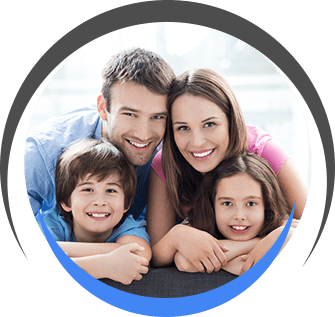 Along with having a compassionate team, patient-centered approach, and stress-free payment options, we have created a modern, inviting environment for you to receive care in. We hope our suite of amenities and use of leading-edge technology helps make your visit relaxing and rewarding. Want to get a feel for Toothology before ever stepping foot through our doors? Scroll through our digital office tour! We look forward to welcoming you in person! From our reception area to our private treatment rooms, you’ll find an assortment of amenities for you to take advantage of. 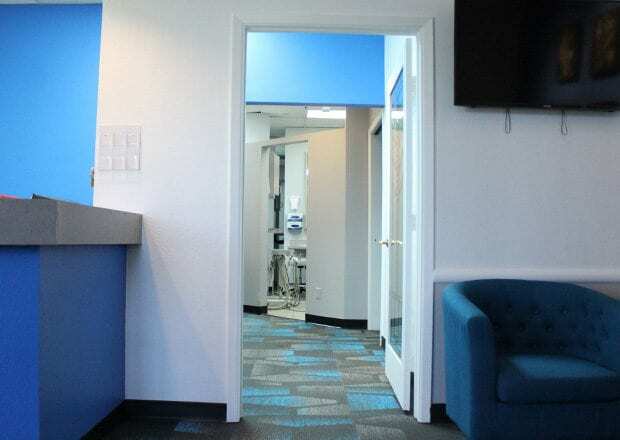 We know it can sometimes feel like a chore to stop by the dentist’s office, but we strive to make the time you do spend with us as enjoyable as we can. We’re invested in our patients and their health, so we’ve invested in state-of-the-art technology to use for diagnoses and treatments. If you ever want to know more about the tools and systems we use for your dental care, please feel free to ask one of our team members! 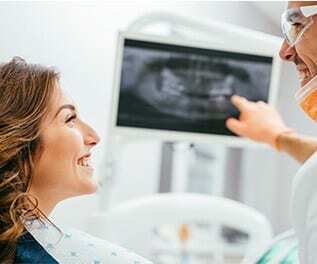 X-rays are an important tool when it comes to understanding someone's dental health. We use digital X-rays to limit your radiation exposure, get images faster, start treatment planning sooner, and minimize our impact on the environment. We want to help patients be fully informed about their dental health so they can maintain a great smile, year after year. 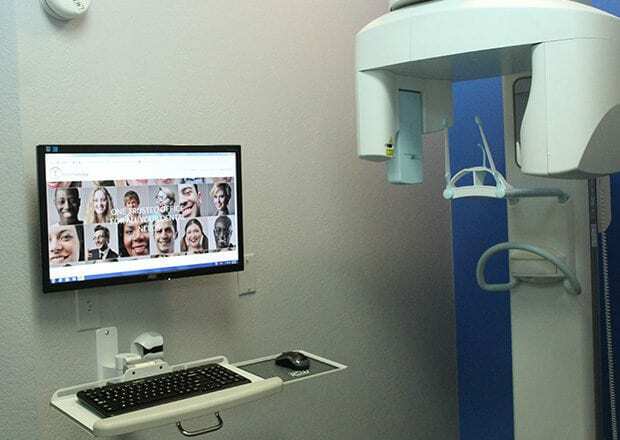 With our intraoral camera, we can take detailed images of your mouth and project them onto a screen to better guide you through your diagnosis and treatment plan. 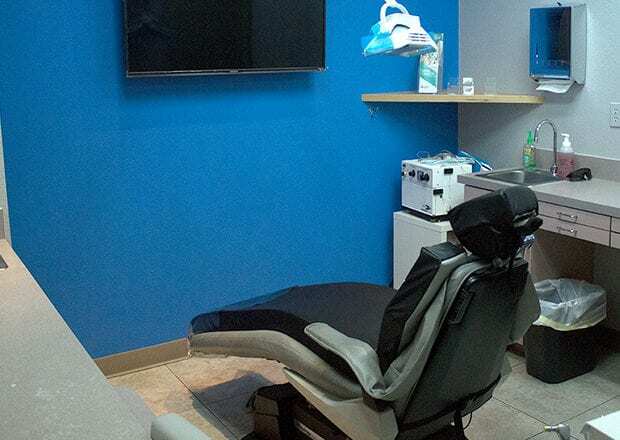 Sitting there while someone works on your teeth and gums isn't the most comfortable position to be in, but our Isolite system makes it much more comfortable. It allows you to rest and relax your jaw, makes the appointment go by faster (since we won't have to stop for rinse breaks), and protects your tongue and cheeks. 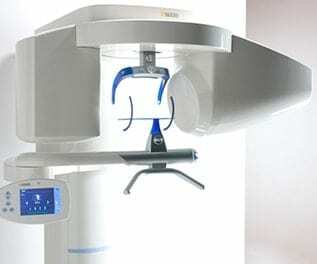 With cone beam computed tomography (CBCT), we can take detailed 3D images of your teeth, gums, and jawbones in order to more accurately make diagnoses and more precisely plan treatments. These high-quality images are particularly useful for complex procedures, such as dental implants. 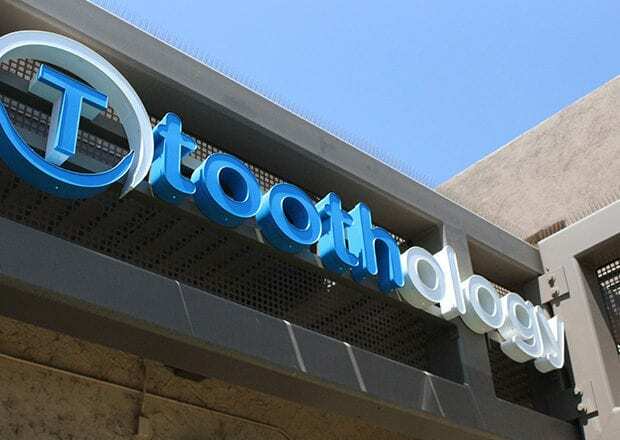 The Scottsdale community is the backbone of Toothology. We enjoy giving back to the community we love so much! We are proud to support a variety of location organizations, including Maggie’s Place, Eduprize Schools, AYSO 688, and Legacy Arizona Soccer. Dr. Jeziorski also lends his time to helping out at the CASS Dental Clinic for the Homeless and the AT Still University School of Dentistry and Oral Health. Comprehensive care for all ages. Minor fixes and dramatic transformations. 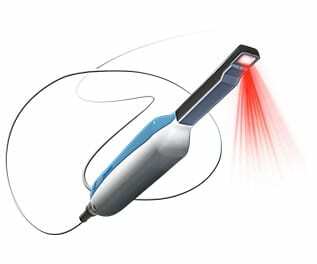 Clear aligner therapy to straighten teeth.